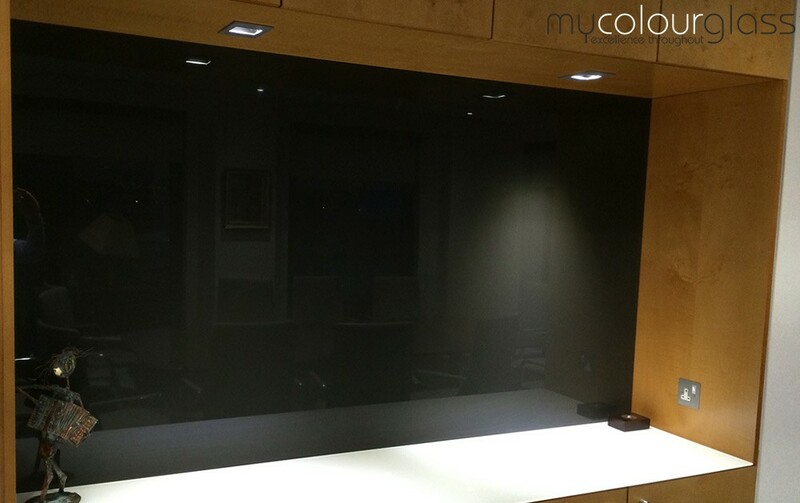 MyColourGlass services include manufacturing, supplying and installing a wide range of bespoke glass products. 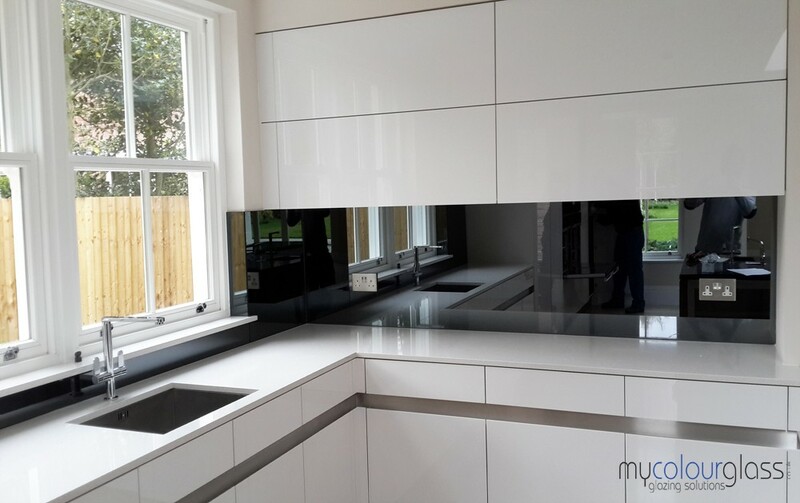 We offer glass splashbacks (splash back, backsplash) for kitchens and bathrooms, glass balustrades, glass partitions, glass doors, shower screens, mirrors, back-painted wall cladding on supply only basis or completed with survey and installation. For any domestic glazing project, we can offer glass survey & installation services across most of South East England and the Home Counties. For commercial glazing projects we cover most of England. Areas we cover for glass templating and installation. Having state-of-the-art production facilities, combined with the ability to offer full site survey, project management, and installation services, it’s no wonder that we are the preferred partner to some of the biggest property developers, architects & kitchen companies in the UK and Europe. 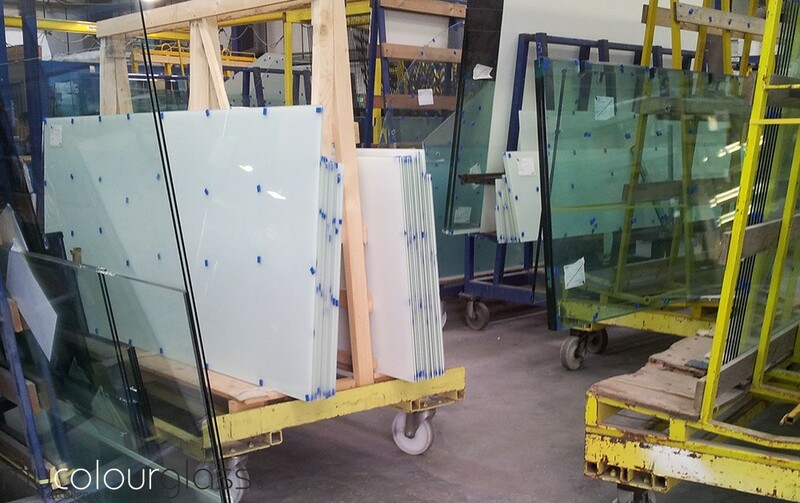 We offer glass on supply only basis or a complete service with site survey, supply & install for individual, domestic, contract or commercial glazing projects. The whole process takes up to 3 weeks and is divided in 5 main stages. Once you have received our quotation you can place an order. 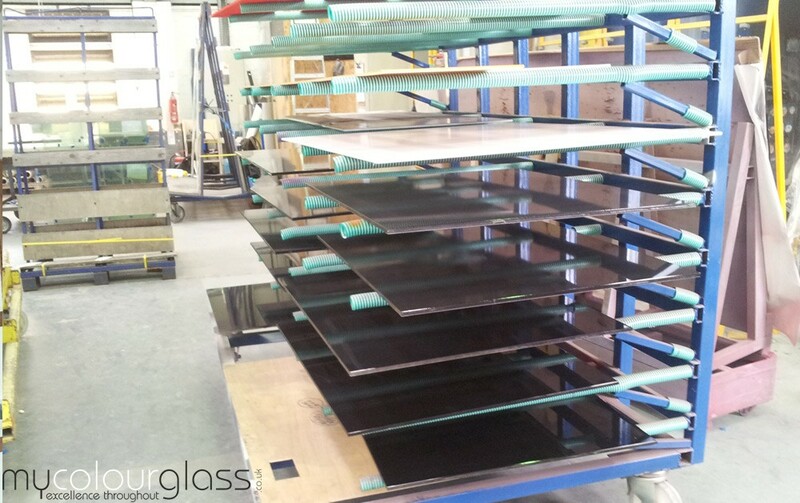 On receipt of your order we will contact you to arrange a suitable date for glass survey / templating. Once survey has taken place, we will digitize all sketches and will send them to you for approval. Once we have all required information glass will be put in production. 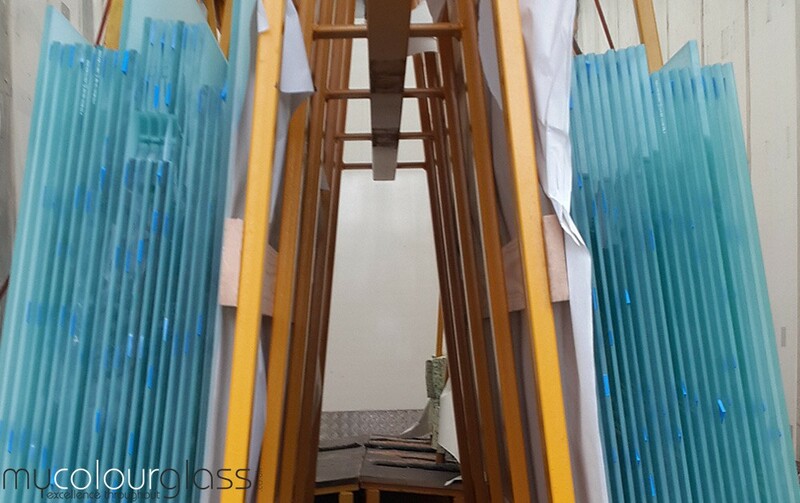 With the latest machines and technology at our disposal, glass will be manufactured to specification and quality checked through all the stages. Lead time can vary and for most products is about 10 working days. We will provide you with an estimated installation date and confirm to you upon manufacture.